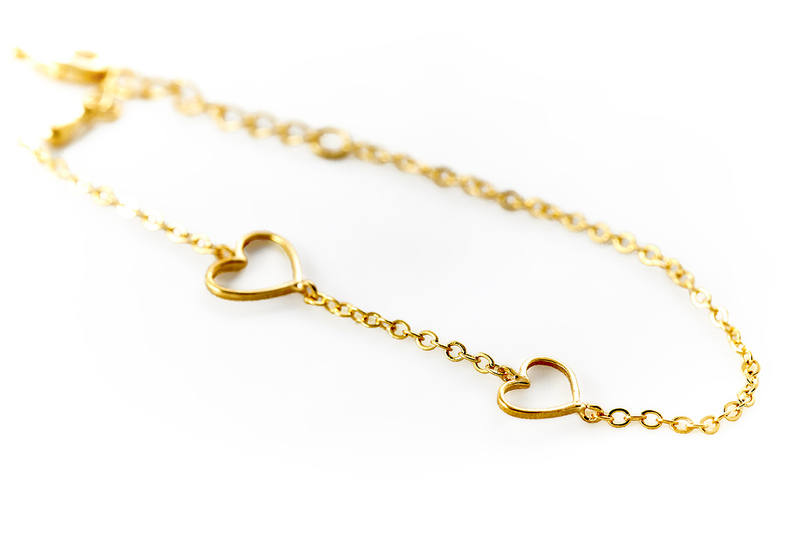 Infinity love bracelet instantly became our most wanted piece from minimalist collection. Both following minimalist and statement jewelry trends, this bracelet will make a perfect gift. 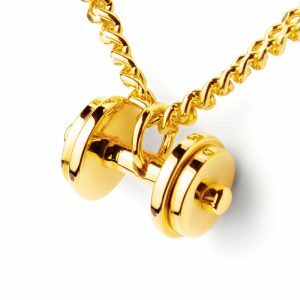 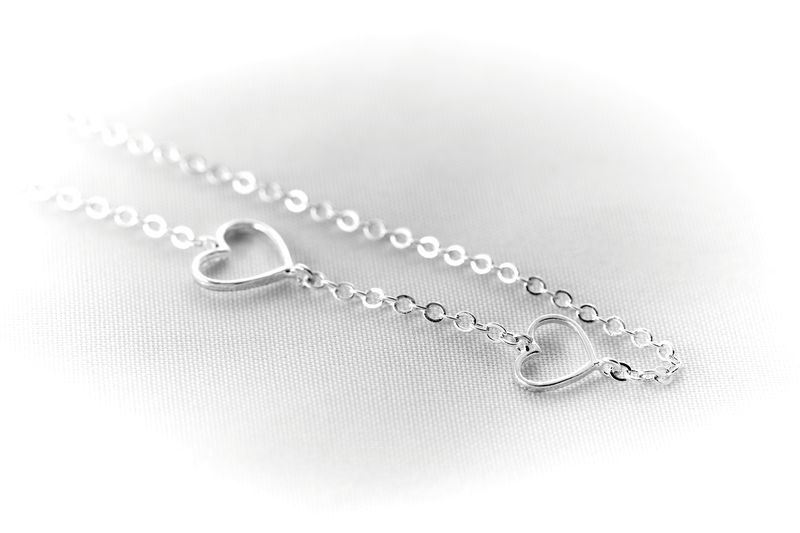 Design that we just couldn’t avoid in Fit Selection minimalist jewelry line is definitely this beautiful Mother and Daughter Infinity love bracelet. 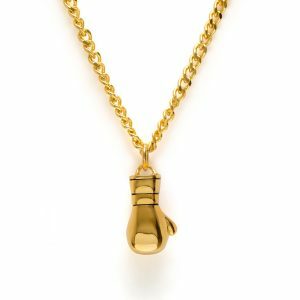 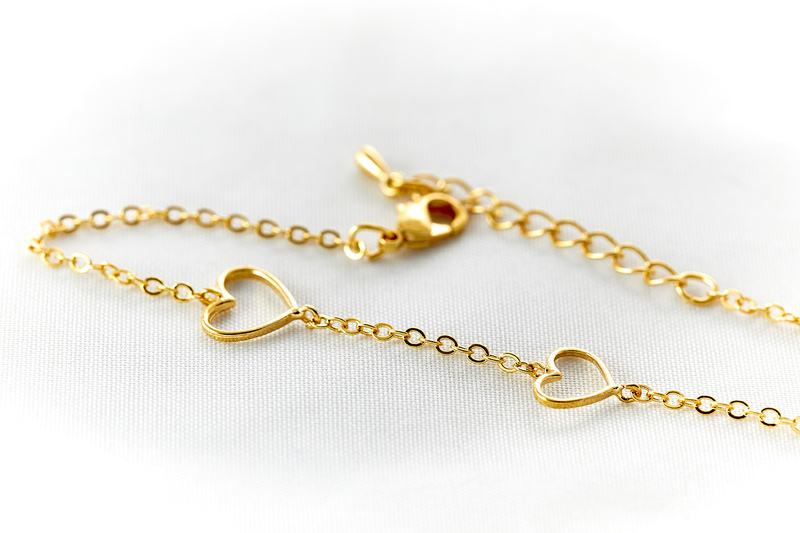 We made it minimalist in order to follow the latest trends and make it look elegant to wear, and the symbol of mother and daughter bond doesn’t need more explanation. 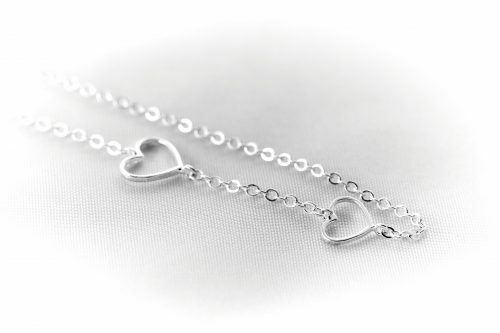 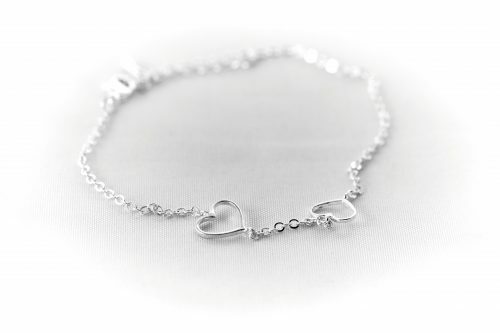 This Mother and Daughter Infinity love bracelet will be a perfect token of love and appreciation, either if you decide to gift it for special occasion or just as a symbol of love to your daughter or mom. This double heart bracelet can be of course gifted as a friendship present and as well a meaningful gift for your girlfriend. 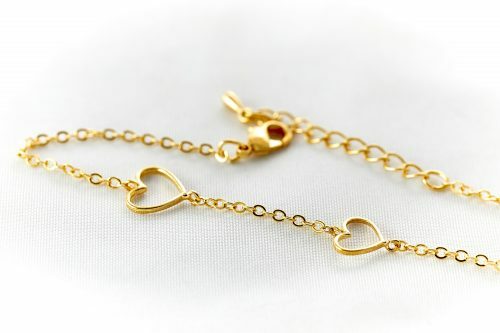 All you need is to choose if you would prefer Rhodium plated or 24K Gold plated bracelet and order. 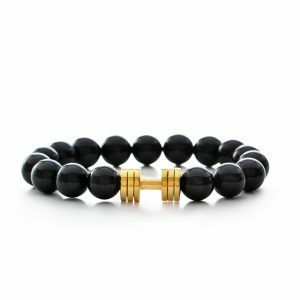 The bracelet will be delivered in elegant black Fit Selection jewelry box, being ready to put a smile on your favorite person’s face.